August 1st, 1983 was the day I entered the FAA Academy in Oklahoma City to embark on a totally new and exciting career path. The parking lot full of cars with license plates from every state in the nation was adjacent to the Will Rogers airfield. From that day on the sound of all kinds of aircraft wove accompaniment to the music of my life. So what was it like to walk the corridors of Air Traffic Control in the years after the strike? As a young divorced mother I needed to have a good, solid career in order to raise my daughters in a safe and comfortable environment. I learned to stand my ground when others tried to trip me up and over time I became one of the best at my job. Walk through my memories of the last 34 years and decide for yourself. 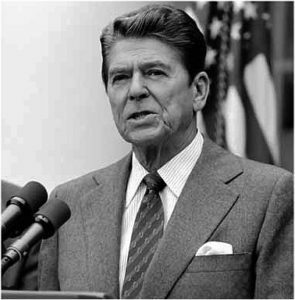 On August 2, 1981, President Ronald Reagan fired nearly 15,000 air traffic controllers. It took 10 years to find, hire and train enough people to bring the Air Traffic System back up to speed. My phone call to the Federal Office of Personnel Management the next morning set me on a course I would never have thought to pursue. It was the 1980’s and air traffic was a male dominated profession. The challenges I faced were both personal and professional. 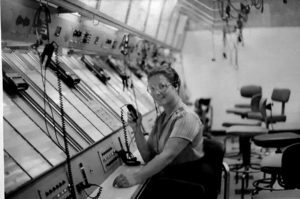 Stress is Relative is my memoir about entering the world of Air Traffic Control at a time when the sexual harassment laws were still fragile. It details how a single woman with no prior aviation experience was hired and trained. It follows me through the Air Traffic Academy and on to working in all three types of Air Traffic control facilities over a 34 year career. Along the way you get a glimpse of how the profession, and women’s roles in the profession have evolved. Decide for yourself whether the job is as stressful as the media proclaims it to be.